It is nearly my favourite day of the year. Mothers Day 2019 is on the 31st March and is less than 2 weeks away. The day where I get to have a long lie, have a coffee brought to me in bed and then chill and relax for the rest of the day. Well, maybe in my dreams! My teenage boys are still in training. If you would like to own the ‘favourite child’ crown this year then I have done the hard work for you. I’ve researched some of our unique and best treats and gifts for Mums in the Aberdeen and Aberdeenshire area. Buy a Gift Voucher or book an afternoon at Aberdeen’s most beautiful tea-room. 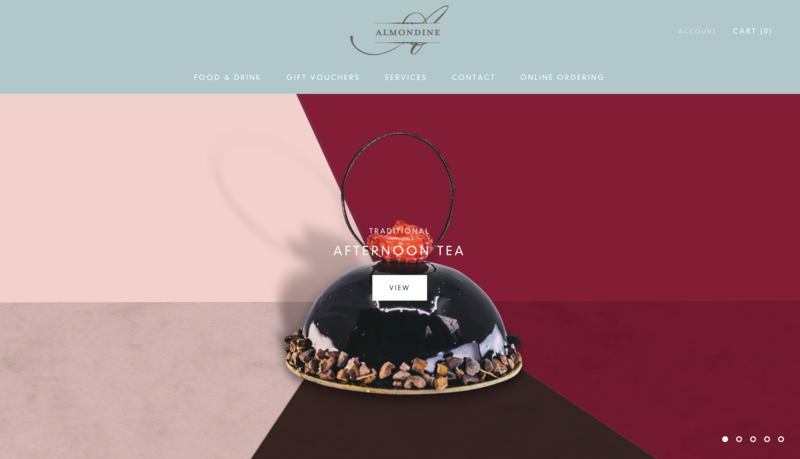 Almondine’s Afternoon Tea is lovingly handmade daily by their team of pastry chefs. They keep to tradition and serve an assortment of finger sandwiches, scones with clotted cream & preserves, and the ‘pièce de resistance’ – seasonal patisserie miniatures. The colourful array of cakes are served on fine, duck-egg blue china with copious amounts of tea and coffee. Raise a toast to tradition and add a chilled glass of beautiful L’Extra Langlois Rose or if there is cause for celebration why not indulge in a bottle of Laurent-Perrier La Cuvèe Champagne? Be sure to book quickly as this is bound to be a very popular option! Is your Mum a chocoholic? Come and let her try a tasty chocolate-making workshop with alongside a master chocolatiers. You will learn to make truffles & chocolate bars and experiment with flavours. Taste testing is a crucial part in making the chocolates so you will be delighted to hear that we do encourage this. Whatever you make on the day you will be able to package and take home with you. That is, of course, if you don’t eat it all at the workshop! You might already be an expert at drinking cocktails, but wouldn’t it be great if you could craft some concoctions of your own? Now you can learn to mix, muddle and mash at an All Bar One Cocktail Masterclass. We’ll show you and your friends how to mix crowd-pleasing cocktails like a pro. Our expert mixologist will teach you cocktail history, as well as how to make, shake (and of course taste!) your selection of cocktails from £25. Whether you enjoy fun celebrations, creative days out or a short course to build your skill base – celebrate, make and decorate in style at the Potting Shed! We host an extensive range of workshops at The Potting Shed and will happily arrange a course to suit your specific needs. Prices start at £65. 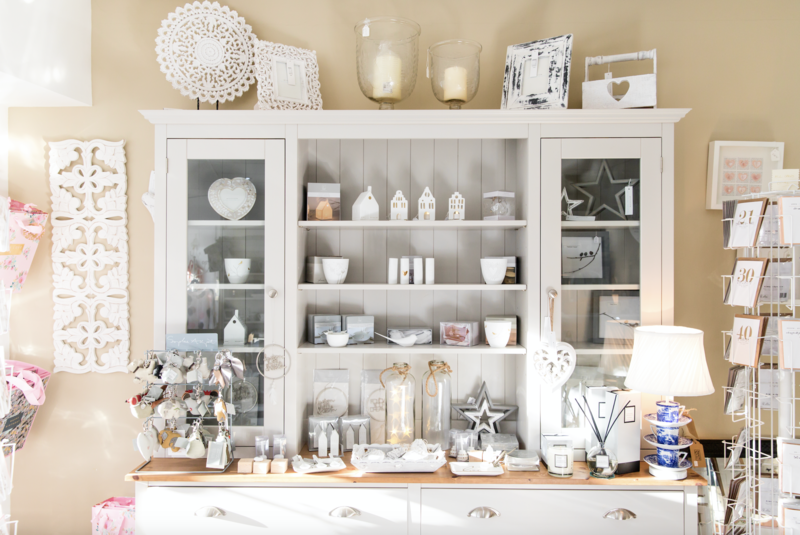 Visit this stylish, quirky and cosy gift shop, which offers luxurious, unusual and beautiful, yet affordable everyday furniture, interiors and gifts. You can find Sonya’s Gift Shop in The Courtyard, Cults. Sonya is holding a special Mother’s Day event on the 29th and 30th of March for her Mother’s Day made easy event. Gift wrapping is included as well as a mini bottle of fizz if you send over £30. 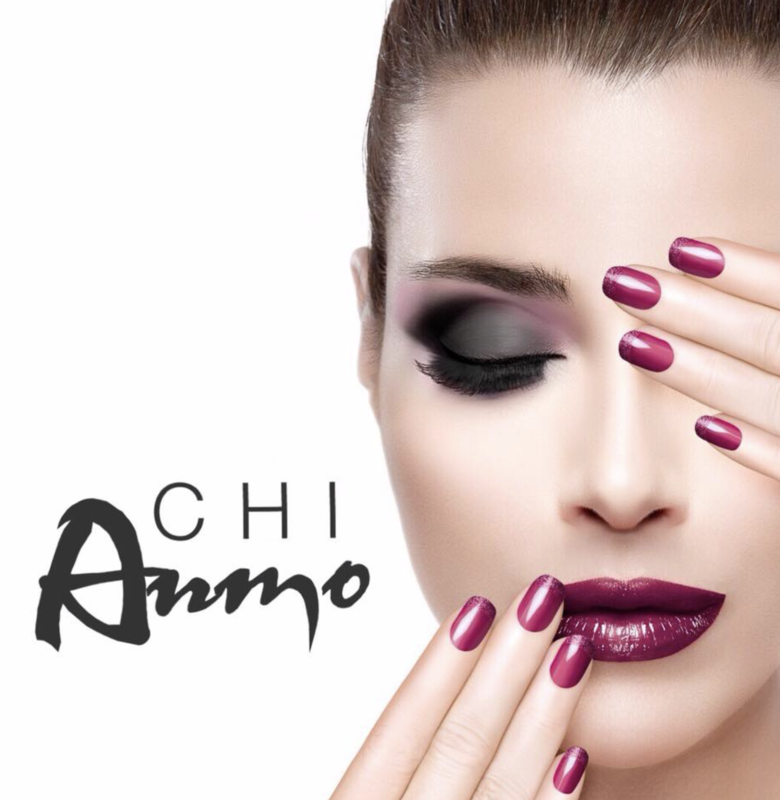 Offering treatments for Brows, Lashes, Nails, Holistic, Facials, Waxing and Spray Tanning, treat your Mum or buy a Gift Voucher for one of the many treatments available at Chi Anmo Beauty Rooms in Westhill. Is your Mum or your wife always the one behind the camera? Every Mum dreams of having beautiful images of her family to enjoy and treasure. Whether your children are in the toddler years or are getting ready to fly the nest, capture your family as it is now. Tell the story of your family with prints, wall art or albums that will be enjoyed for decades to come. 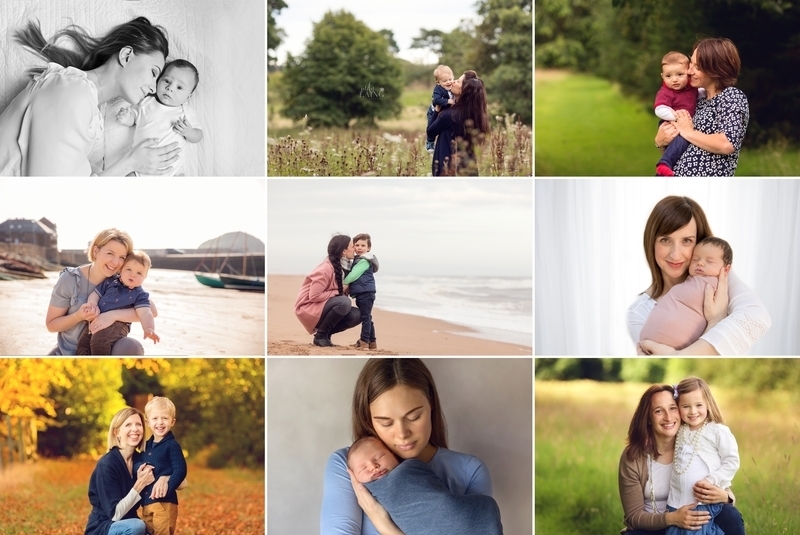 Book a relaxed and natural family session which can be taken at any time during 2019. You can choose your favourite location or I can suggest one of the many stunning locations throughout Aberdeen and Aberdeenshire that would be perfect for your family. Gift Certificates begin from £95. Send me a message for more information.